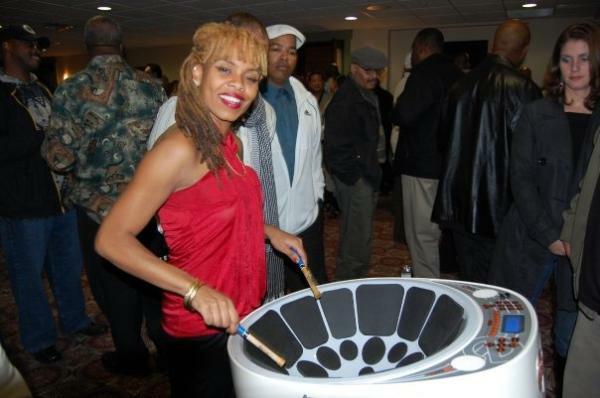 the SOULS OF STEEL ORCHESTRA ! 'REFERRAL' INSTRUCTORS shown in VIDEOS (below). 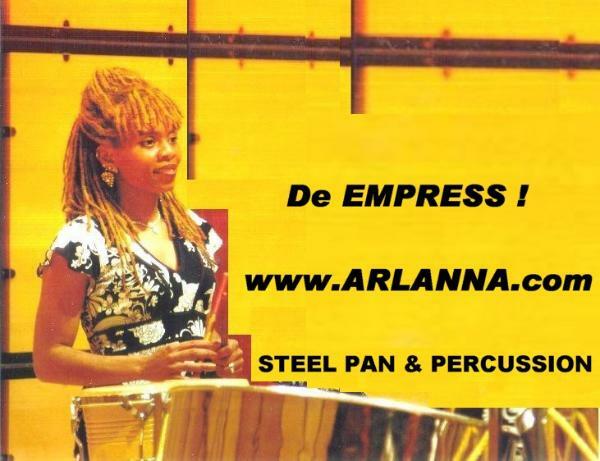 Aaron 'STIXX' Steel Pan ! BRAMPTON West classes are FULL ! We'll refer you to "East Toronto" only. Type in box below. Click "submit" button. 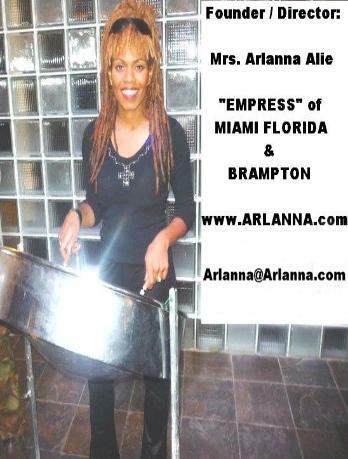 steel pan lessons in the East. FREE parking at venue ? 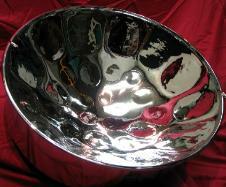 NEED TO BUY A 'used' STEEL PAN ? SUBSCRIBE to our YouTube Channel for FREE ! by clicking on this VIDEO LINK HERE ! PLAN YOUR WEDDING CEREMONY IN THE CAYMAN ISLANDS ! 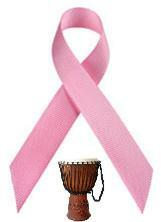 STEEL PANNISTS ARE AVAILABLE TO PLAY MUSIC ON THE BEACH ! 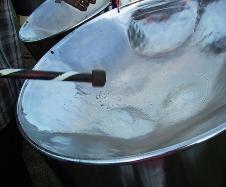 WATCH this next VIDEO of a STEEL BAND in GRAND CAYMAN ! WOULD YOU LIKE TO LEARN HOW TO PLAY?